Crandall University project raises money to provide winter coats to incoming international students. Giving Tuesday is celebrated annually as a way to cap off one of the biggest shopping weekends of the year, which begins the day after the American Thanksgiving holiday, and includes Black Friday and Cyber Monday. 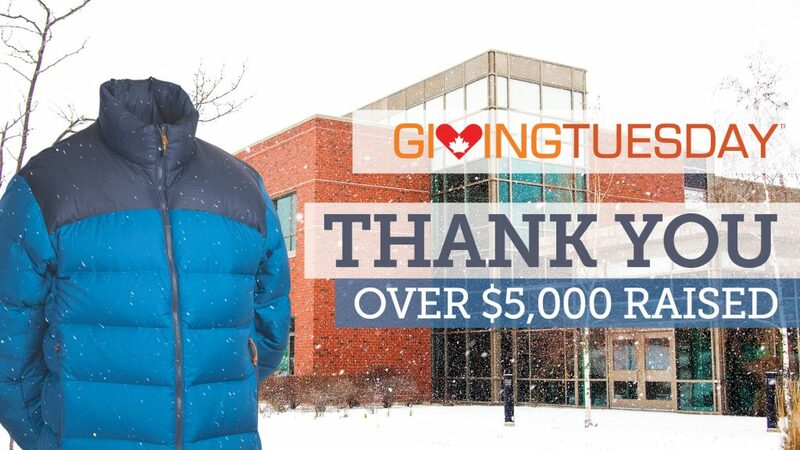 For 2018, Crandall’s Giving Tuesday project sought to raise enough money to purchase 50 winter coats for incoming international students, and raised a total of $5,420 for that project. While Crandall has long welcomed a small number of international students, the numbers have increased this year – more than 20 countries are represented across all of Crandall’s programs – and are expected to grow even further in the future.